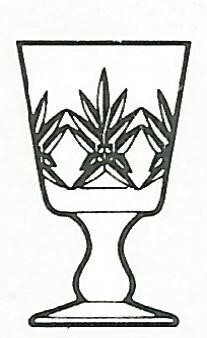 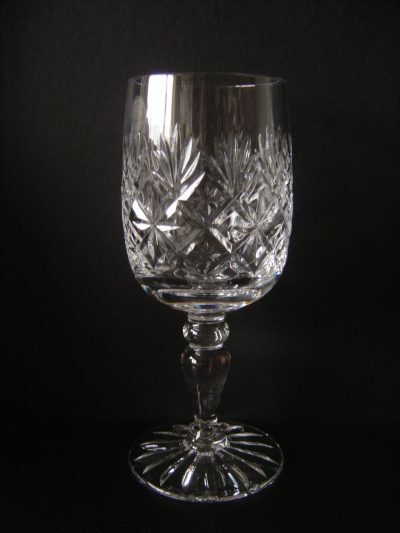 The founder of Thomas Webb & Sons entered the glass industry in 1829 and became a partner in the Wordsley glassworks of Webb and Richardsons. 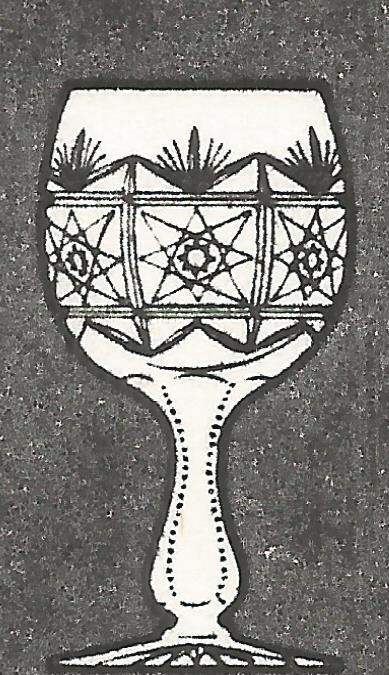 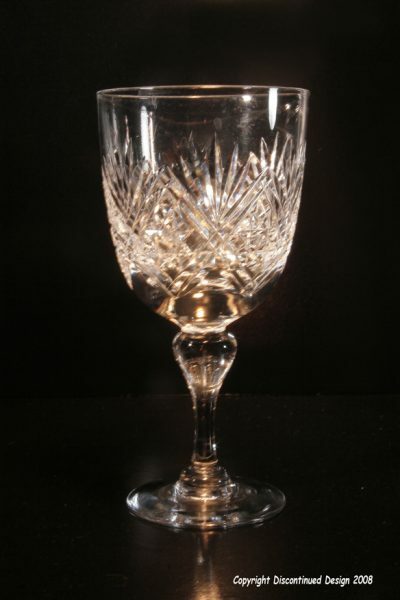 In 1833, his father, John Webb, also entered the glass industry in partnership with John Shepherd at the neighbouring White House glassworks, but in 1835 John Webb died and Thomas succeeded to his fathers share in the Shepherd and Webb business. 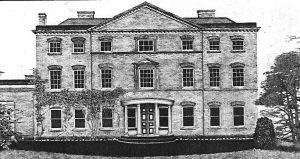 In 1840 Thomas Webb moved to the Platts, Amblecote, very near to the Dennis estate and started “Thomas Webb’s glassworks”. In 1855 he moved to the present site. 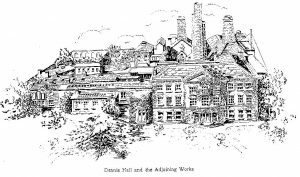 Dennis Hall became his home and Dennis Glassworks became a hive of industry in which at least four of his sons eventually became involved. 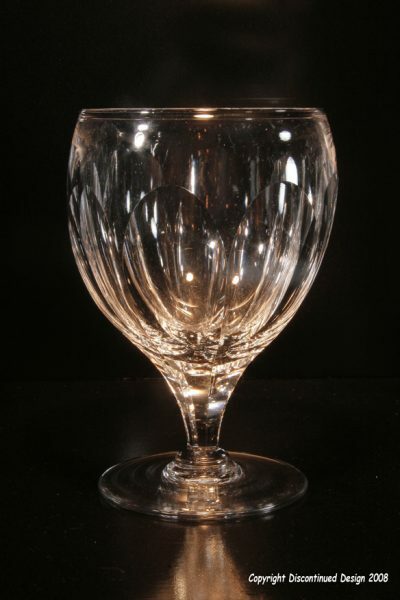 Thomas Webb died in 1869 at the age of 65 and was succeeded by his son, Thomas Wilkes Webb, under whose astute leadership the company’s fortunes prospered to such an extent that the name of Thomas Webb became known amongst connoisseurs of glassware throughout the world. 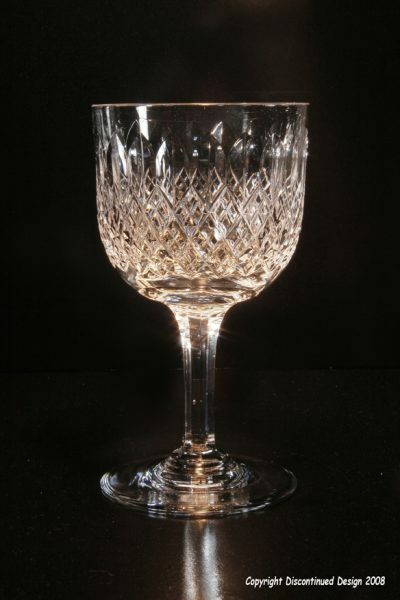 His energy and enterprise knew no bounds and he travelled thousands of miles, not only to secure new business but to bring to Dennis Glassworks some of Europe’s finest craftsmen. 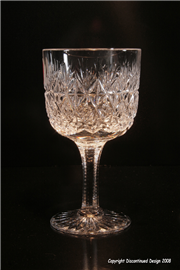 During this period fine crystal and coloured glass was made, including Cameo and “Rock Crystal”. 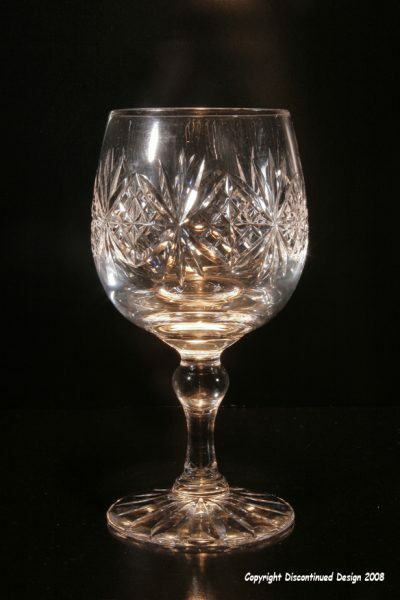 In 1878 and again in 1889, the exquisite products of Thos. 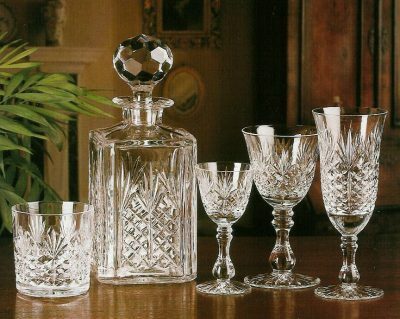 Webb & Sons were on display at the great Paris international exhibitions where they competed against glassware from many countries. 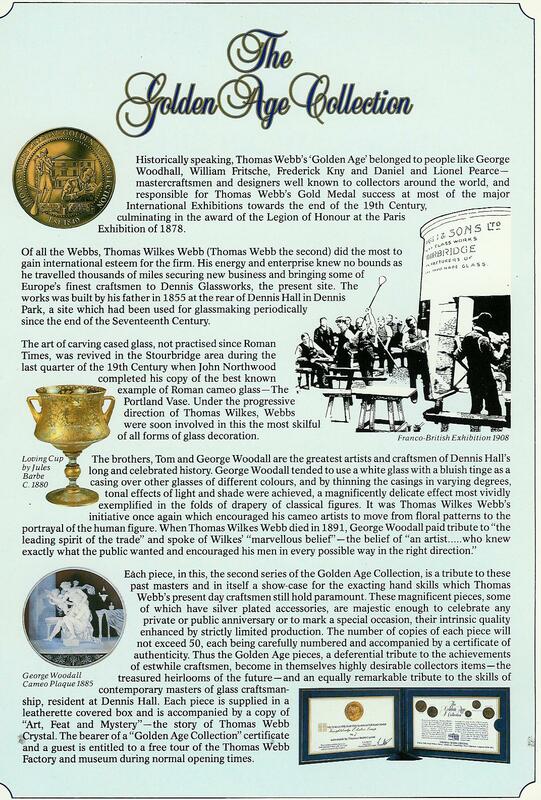 On each occasion the Grand Prix was awarded to Dennis Glassworks and Thomas Wilkes Webb must have been a proud man indeed to read in the 1878 exhibition’s illustrated catalogue that “Messrs. 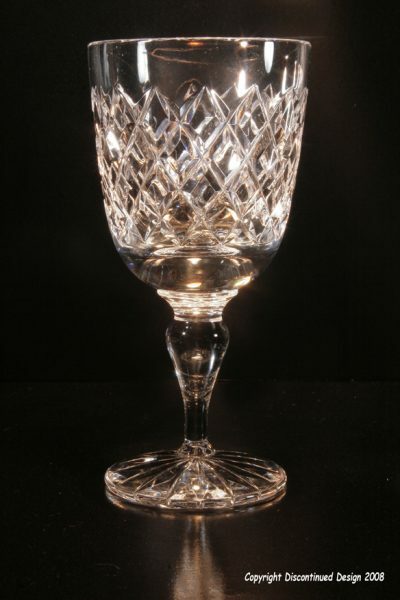 Thomas Webb & Co. of Stourbridge are the best makers of glass in the world”. 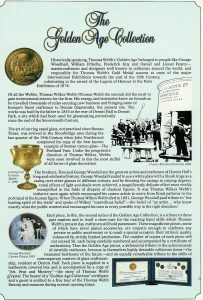 In recognition of his contribution to these exhibitions, Thomas Webb was made a Chevalier of the Legion of Honour, an award which the French seldom give to a foreigner. 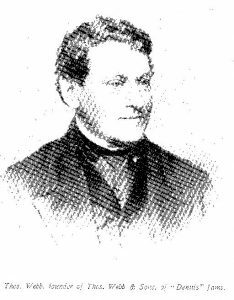 He died in 1891 at the early age of 54. 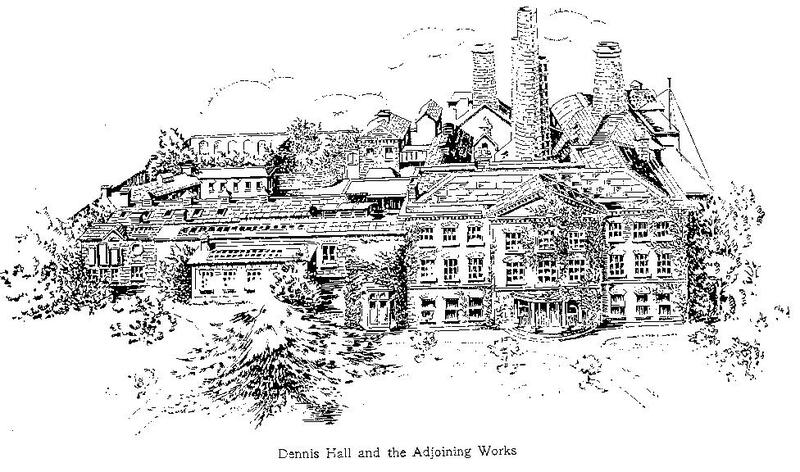 Dennis Hall closed it’s doors in 1990 due to the collapse of the Coloroll group.A petition by Discontinued Designs helped save the mansion from being pulled down in 2000.It has now been converted into luxury flats. 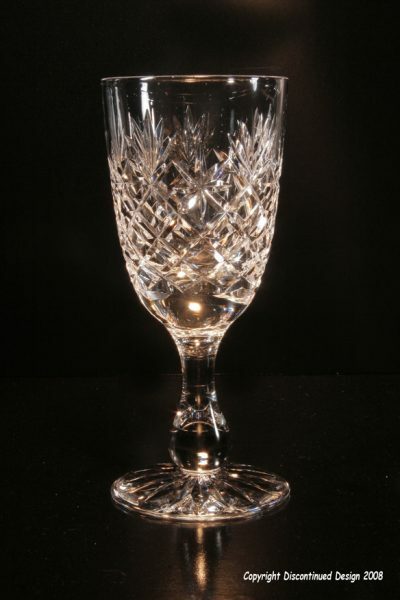 Please view the following videos of Thomas Webb crystal where you will learn the history and skill of the craftsmen. 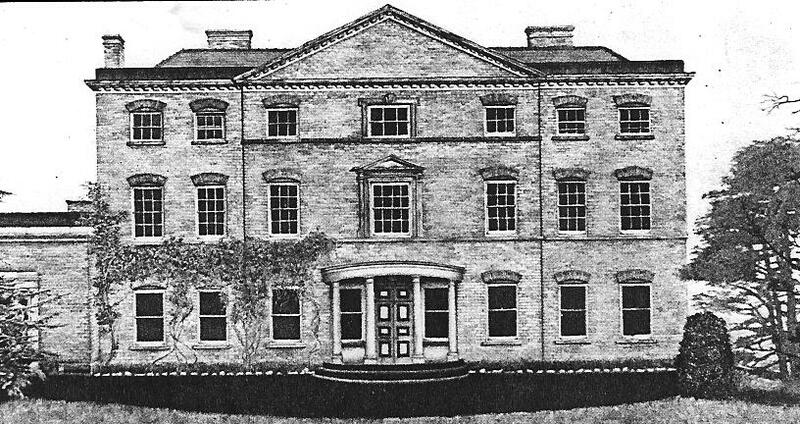 The image at the very bottom of the page shows the works with the mansion in the early part of the 20th century.